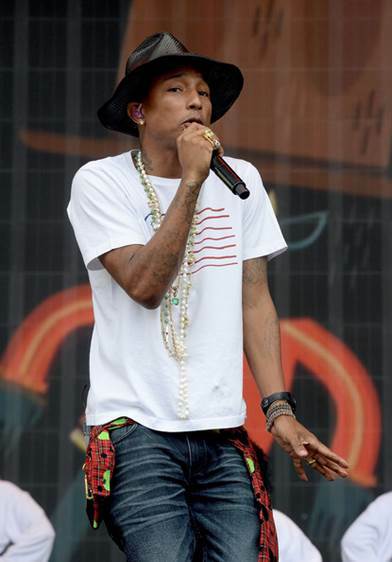 Pharrell reached out to apologize personally about the controversy, even though the magazine has yet to issue a statement. The singer commented: "I respect and honor every kind of race, background and culture. I am genuinely sorry."